Here we are again at Crazy Cooking Challenge time over at Mom's Crazy Cooking. I searched the web for new blogs to find my recipe and actually ended up using this recipe from Simply Scratch. Laurie and I are friends on Tasty Kitchen. Laurie has a beautiful blog and lots of tasty recipes to check out. I have never made any kind of grilled cheese except for plain ol' american cheese between two pieces of white bread. So this was quiet fun and tasty trying this new recipe. I can tell you this was the best grilled cheese I've ever eaten too. With a crispy crust and a gooey cheesy center with marinara and pepperoni, what's not to love? You need to try this right now! Go on, you probably have the ingredients in the fridge just like I did. Preheat a skillet over medium until hot. Butter one side of a slice of bread and place buttered side down on the skillet. Give the cheeses and Italian seasoning a mix and place half the cheese on the bread. Top with pepperoni and then the marinara sauce. Top with the rest of the cheese and the second (buttered) slice of bread, butter side up. Toast on first side until a golden brown, 2-3 minutes, then flip and toast on the second side until golden brown and the cheese is all melted. Remove from griddle, cut in half and serve. Yummiest Grilled Cheese Sandwich Ever! Definitely making this again and again. Yum! I'll bet it tastes just like pizza! Sounds SO good, I need to make this for my kids! Oh Michelle..Pizza Griled Screams Get in the belly NOW!! So yummy, looks fantastic!! Who wouldn't go for a pizza grilled cheese?!? Yumm-o! Stopping by from the Challenge! What a great way to satisfy that pizza craving in a pinch, love this! This is one of my favorite ways to eat Grilled Cheese... haha I already have it on my blog or I would have been doing it. PERFECT choice for CCC! Now, I never thought of this great idea, but I'm glad you did! Sounds delicious! Thanks for the wonderful idea! I made these for dinner tonight...so delicious! The boys absolutely loved them, as did I. We will be making them again. This pizza grilled cheese looks fantastic! I love pizza, but never thought about putting it in a sandwich. Stopping by from CCC #9. Wow, I love this idea! And I'm sure my kids would, too! Thanks so much for sharing! 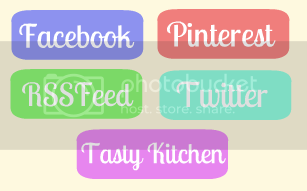 I'd love for you to add it on my link party at: http://printabelle.com/?p=3188 Thanks! Mmm! That looks so great. I love pizza! I love your Blog!!! !...I am so darn hungry now! Yummy! 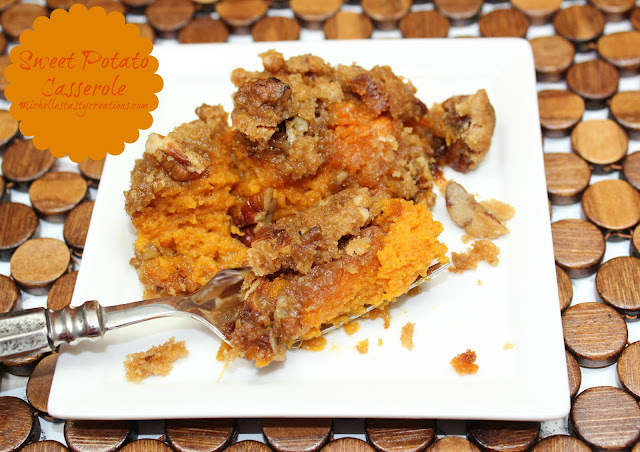 Thanks for joining Southern Sundays with this comforting recipe! What a great play on the grilled cheese. I need to tell D about this one. It will be another reason for him to haul out the Griddler. Thanks so much for sharing on Tout It Tuesday!